Welcome to the Perpetual Missionary Foundation. This entry was posted in Uncategorized on February 15, 2012 by cedarfort. 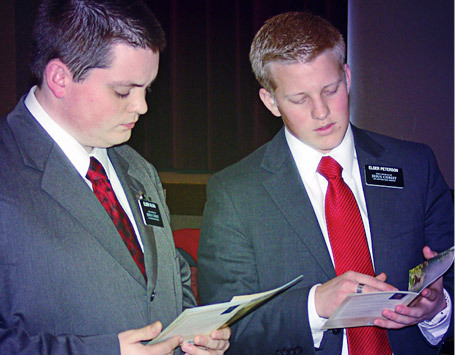 The Perpetual Missionary Foundation is not an official organization of the Church of Jesus Christ of Latter-day Saints, and is independently funded. Site hosted by Kahuga.